How each county in the state of Washington voted for all three statewide ballot initiatives. Washington state went with Spokane Co. for every ballot initiative in this year’s general election. 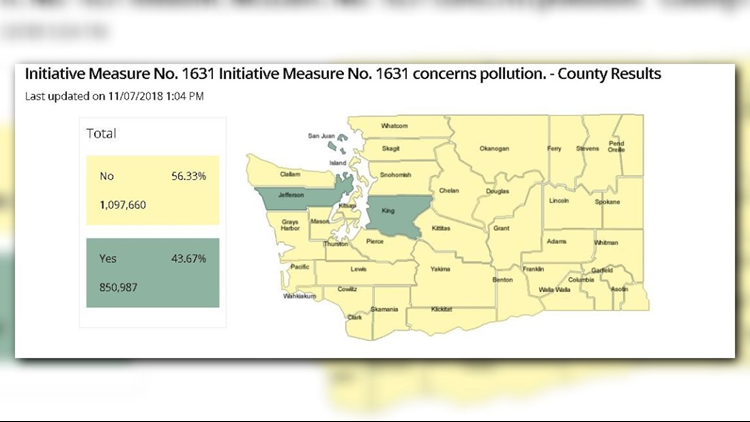 Washington voters rejected I-1631, a measure that would have made Washington the first state to charge a direct fee or tax on carbon pollution. Every county in the state, except Jefferson, King and San Juan counties, rejected the initiative. In total, 1,102,855, or 56 percent, of voters said no. In Spokane County, 66 percent of voters said no, while 63 percent of voters in San Juan voted to pass it. 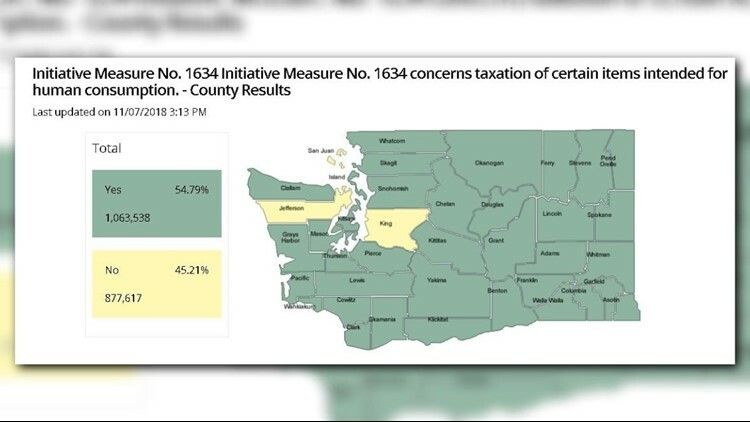 How each county voted for I-1631. Washington voters also voted to block future taxes on soda. Initiative 1634, nicknamed “Yes! To Affordable Groceries,” largely blocks future soda taxes in Washington state. 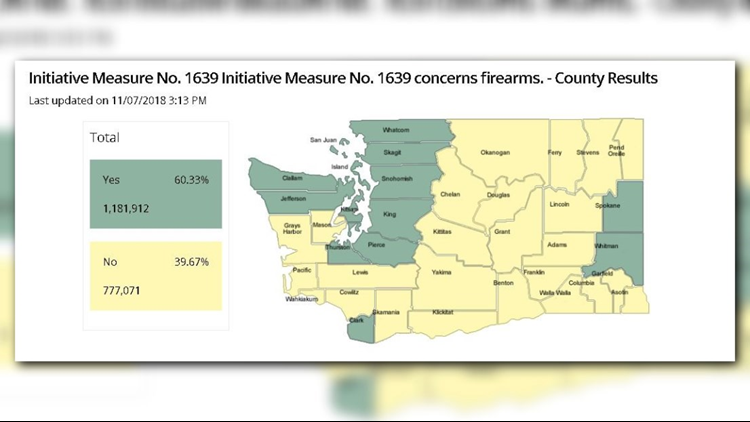 The voting per county was the exact opposite from the I-1631 vote. Every county in Washington, except Jefferson, King and San Juan counties, voted to approve the initiative. Spokane County voters said yes to the initiative with 65 percent of the vote. San Juan County rejected it with 59 percent of the vote. How each county voted for I-1634. Things get a little more interesting when it comes to the votes for Initiative 1639, which raises the purchase age to 21 for semi-automatic rifles, creates enhanced background checks for rifles to be in line with the checks for handguns in the state, and creates new standards for secure storage. A total of 13 counties in Washington approved the most sweeping piece of gun safety legislation put before voters in recent history, including Spokane and Whitman counties. The initiative passed with 60 percent of the vote in the state. In Spokane County, the new legislation only passed with 51 percent of the vote. Just to the north in Stevens County, 72 percent of voters rejected it. King County pass it with 77 percent of the vote. How each county voted for I-1639. 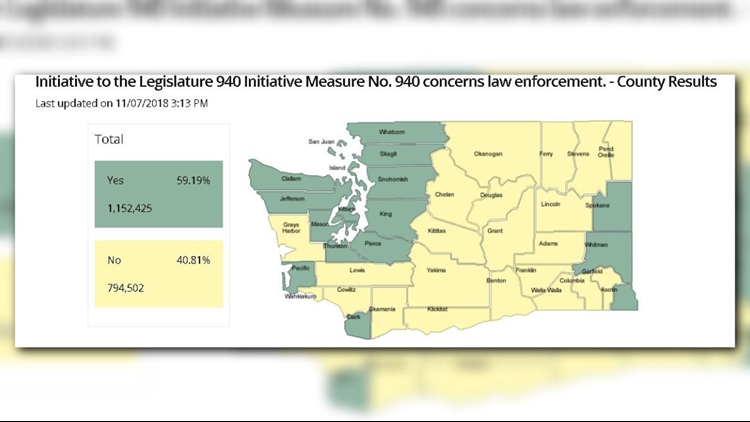 Voters across Washington also approved I-940, a measure that overhauls the state’s controversial law on police shootings to lower the bar for prosecuting police who use deadly force. It also requires police training to de-escalate volatile situations and avoid the use of deadly force, and requires police provide mental health intervention and first aid on the spot. Additionally, it removes the malice clause under state law, which would make it easier to prosecute police officers in situations where deadly force is used. The initiative passed with 60 percent of the vote statewide. 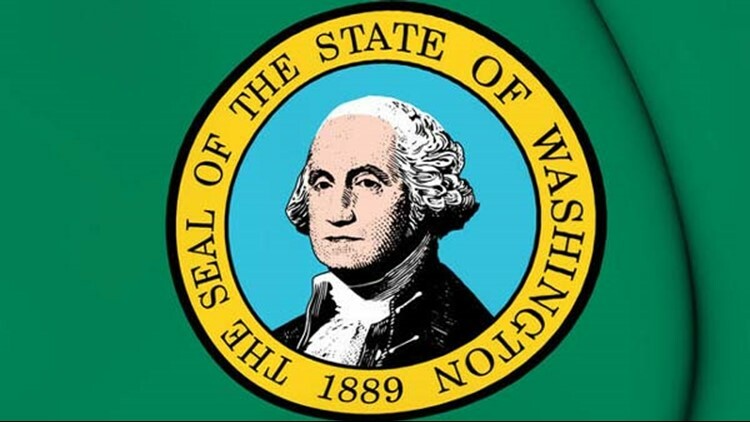 A total of 16 counties approved the measure, including Spokane, Whitman, Asotin, Clark, Pacific Thurston, Pierce, King, Snohomish, Skagit, Whatcom, San Jaun, Kitsap, Mason, Jefferson and Clallam counties. Columbia County was one of the counties that voted most strongly against the ballot measure, with 62 percent voting no. How each county voted for I-940.